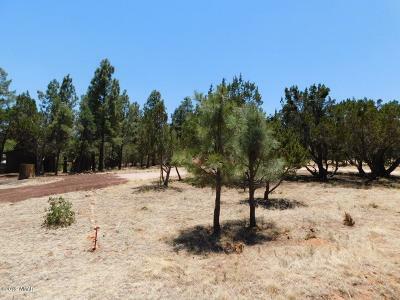 Level building lot in Homes only Subdivision. 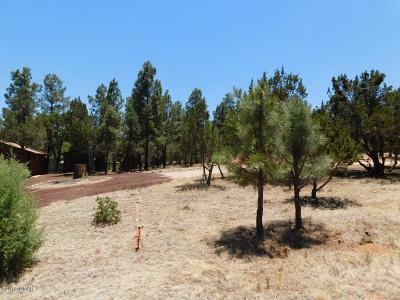 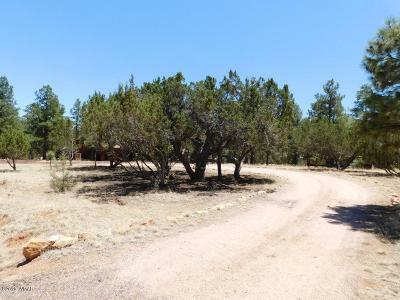 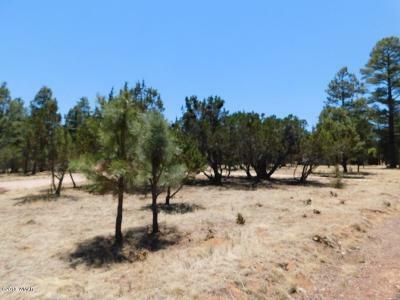 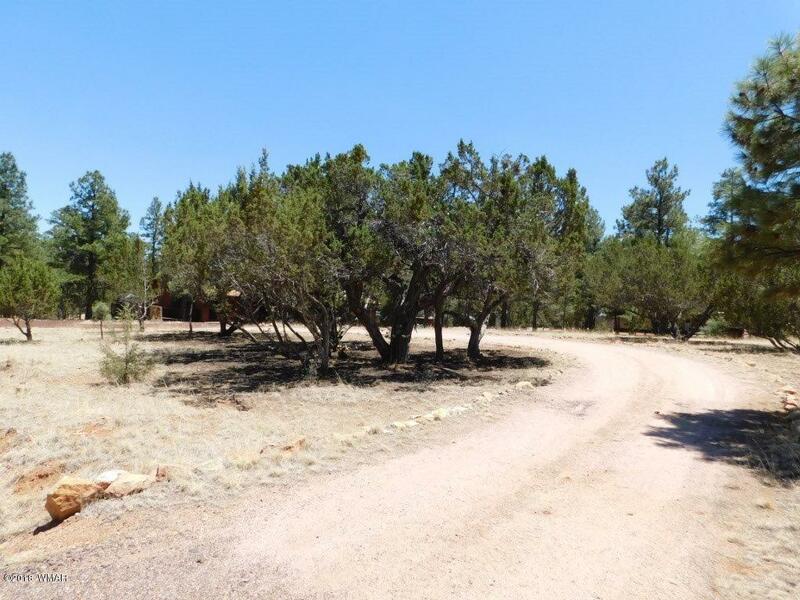 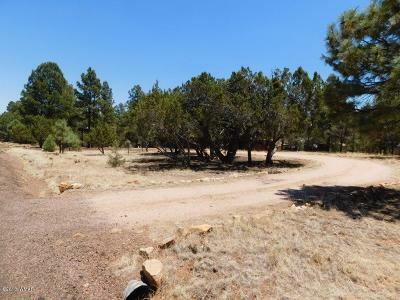 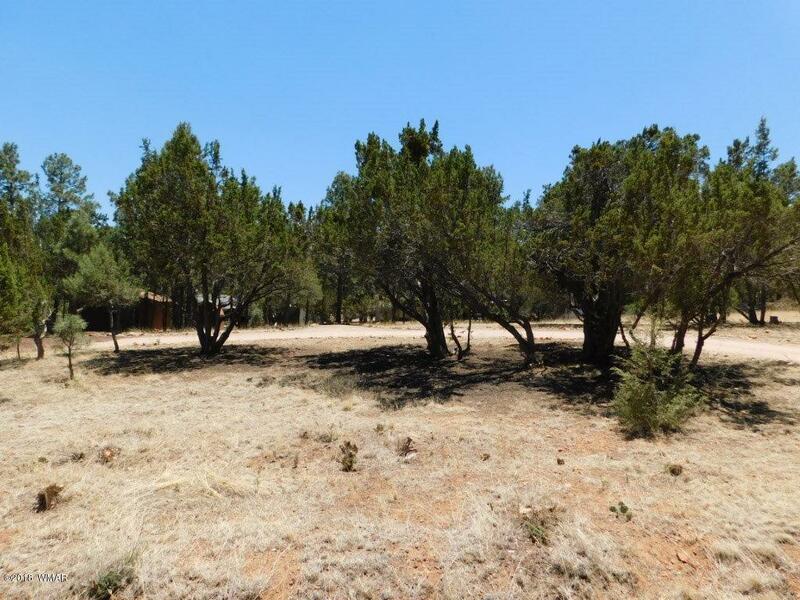 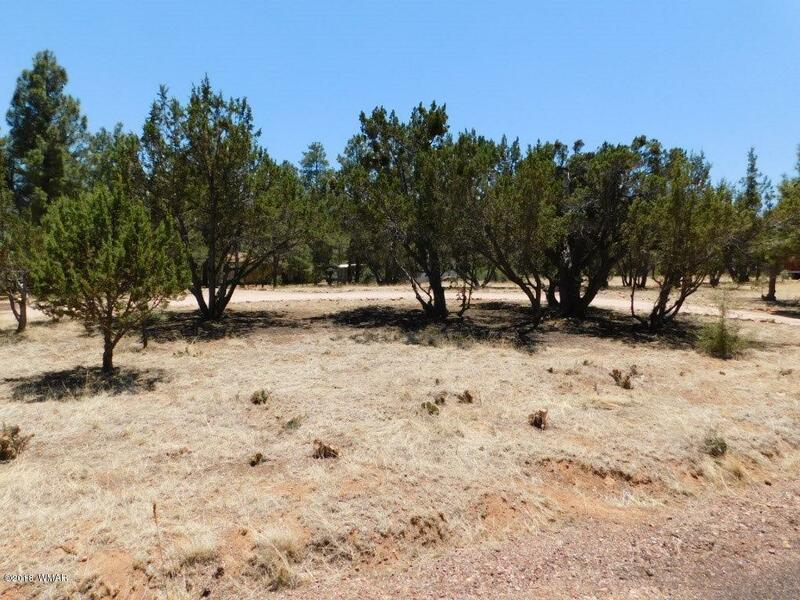 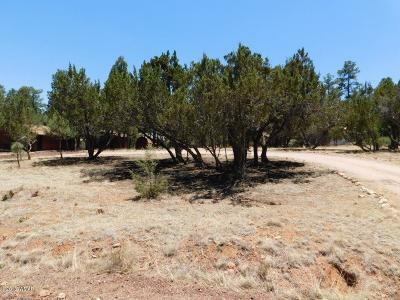 .33 Acres with trees off of paved street. 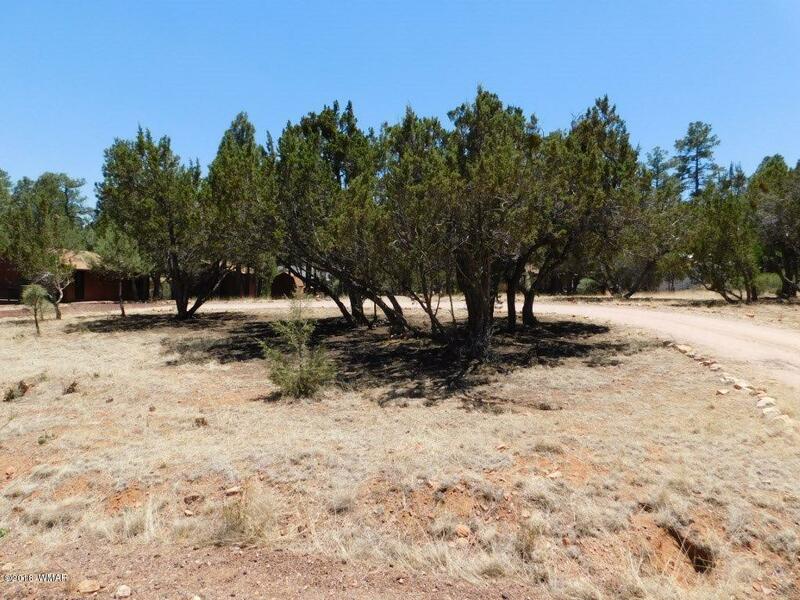 Perfect for building your dream cabin.